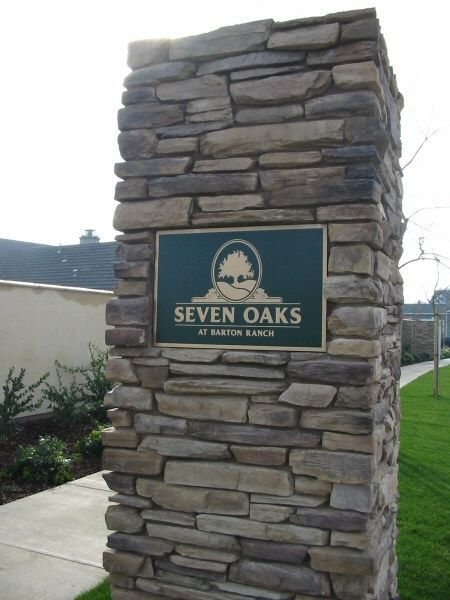 SIGNCO is proud to supply you with the highest quality sand blasted signs on a large selection of wood, brick or rock materials. 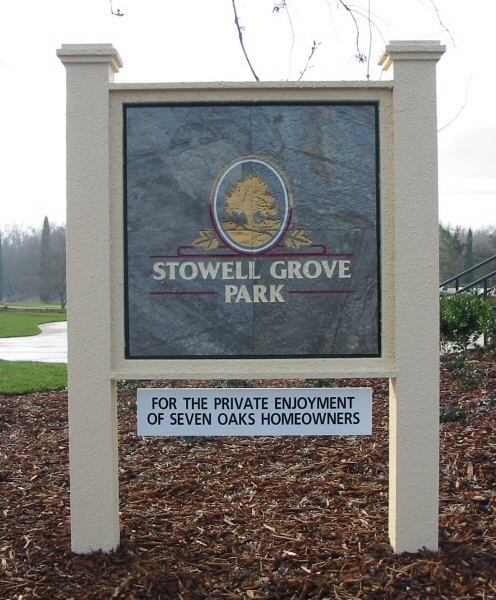 Whether your sign design is still in concept form or ready to be manufactured, our experienced staff is ready to meet your sand blasted sign needs. 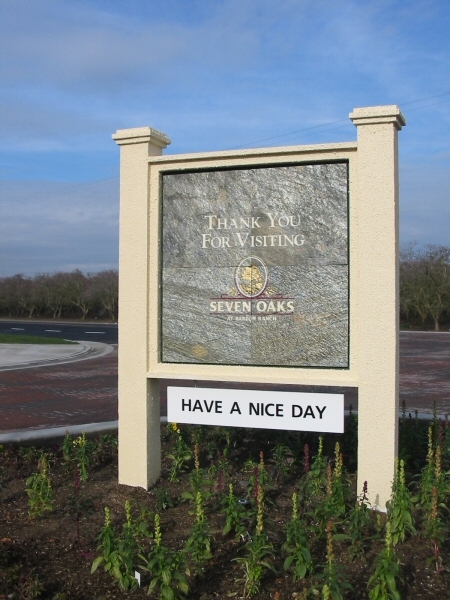 Sand blasted signs are a wonderful way to get the look of a carved sign. 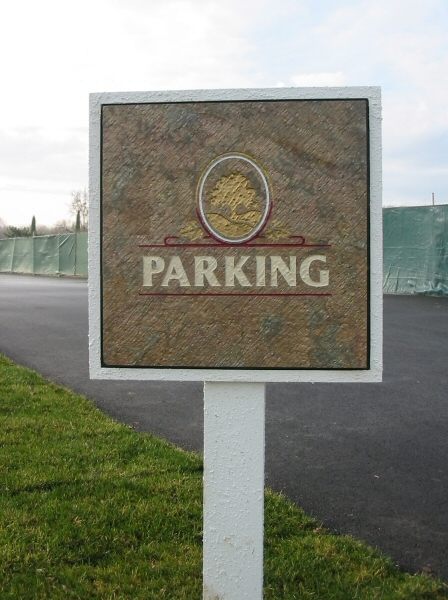 They can be painted & along with the dimension achieved from the blasting, give a very stunning effect. 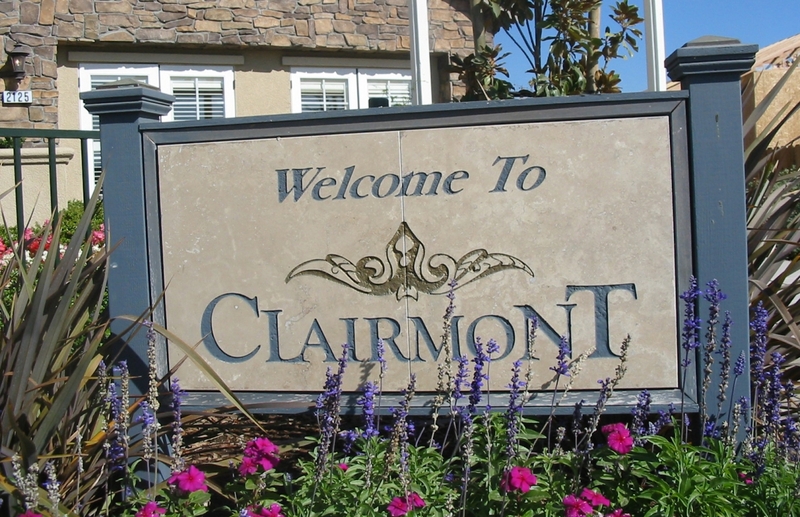 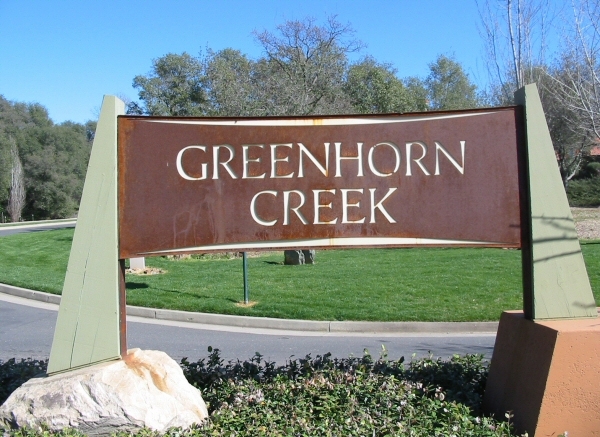 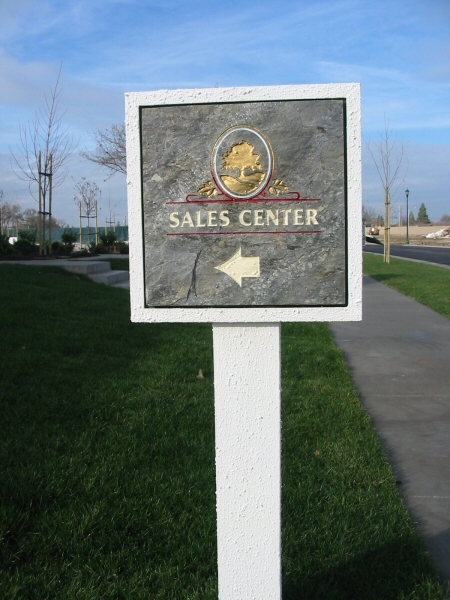 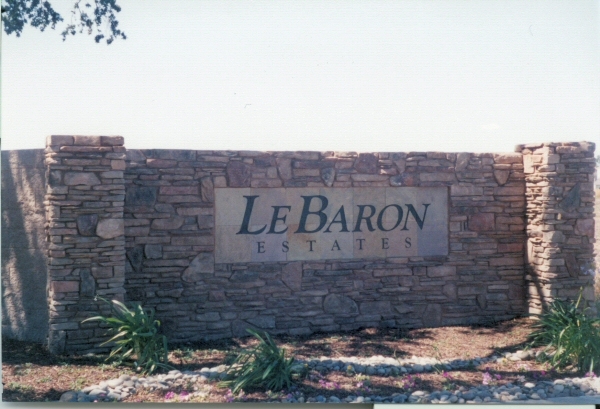 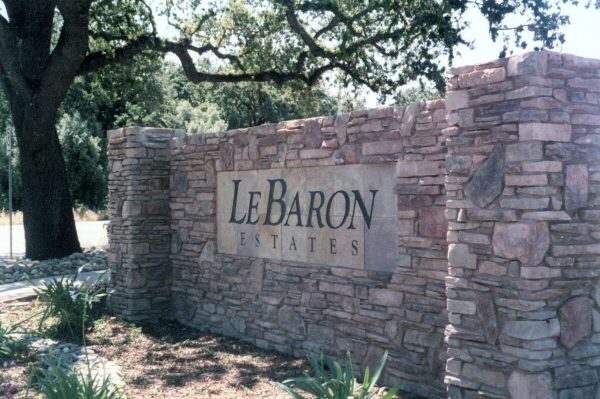 Each custom sand blasted sign is produced to order and provides a highly rich, dimensional look.